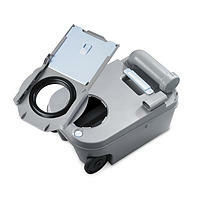 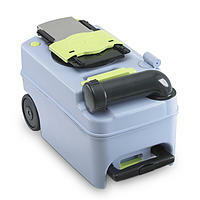 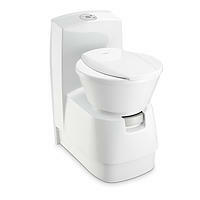 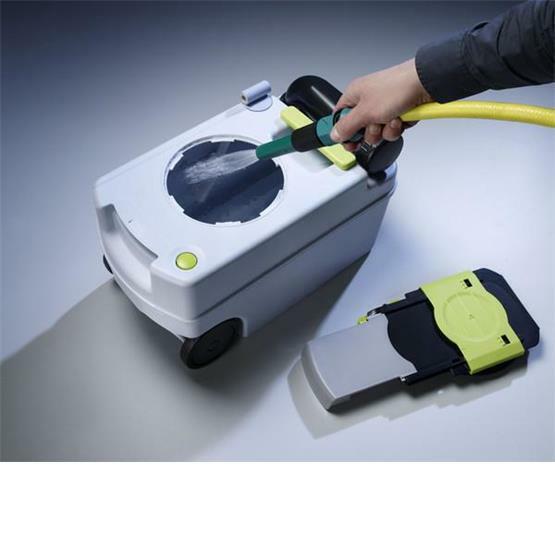 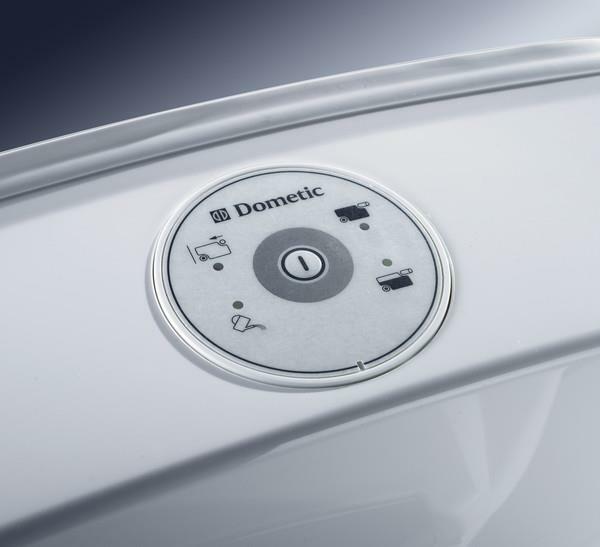 The Dometic CTW 4110 cassette toilet is purely designed for motorhomes and lifestyles. 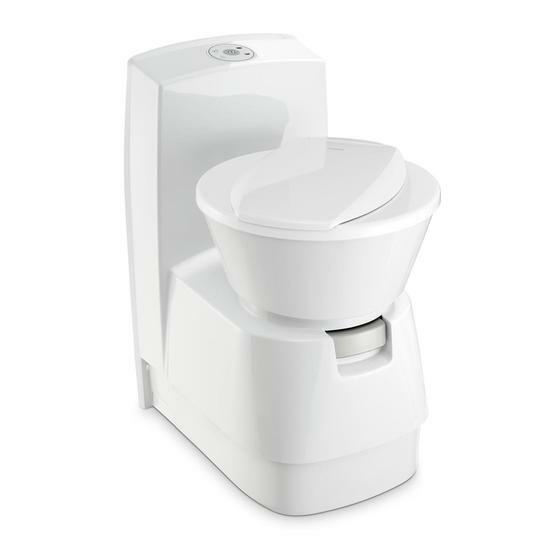 This modern and lightweight toilet enjoys a high quality ceramic inlay that is scratch-resistant and is ultimately more pleasant to have aboard both hygienically and visually. 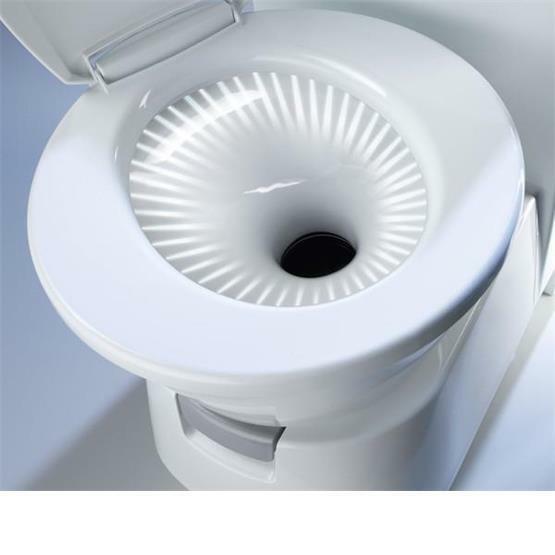 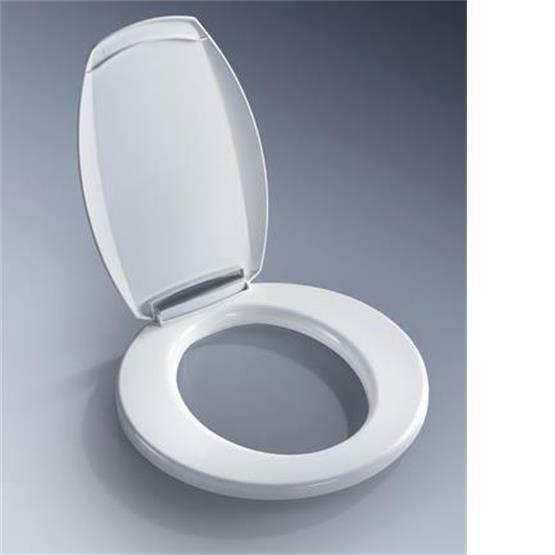 The toilet is anatomically respectful and the seat can be variably positioned depending on the installation area. 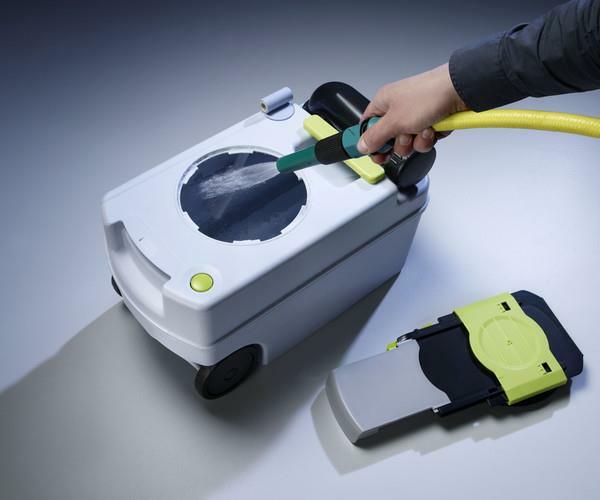 The optimised vacuum breaker increases flushing power and the removable cassette has wheels and a strong telescopic handle. 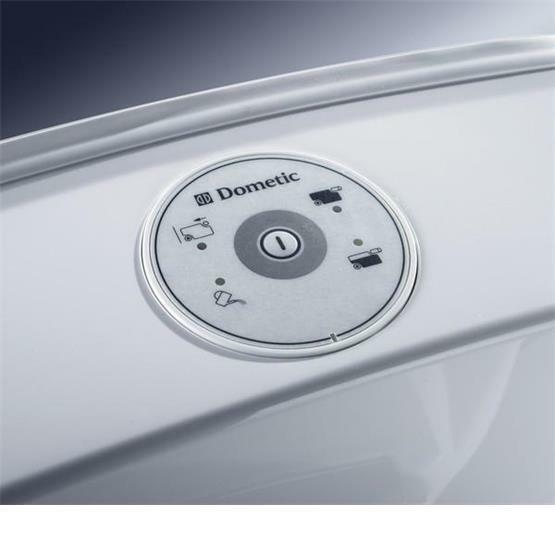 A simple and accessible control panel makes for easy use. It also has an integrated flush tank (7 l). 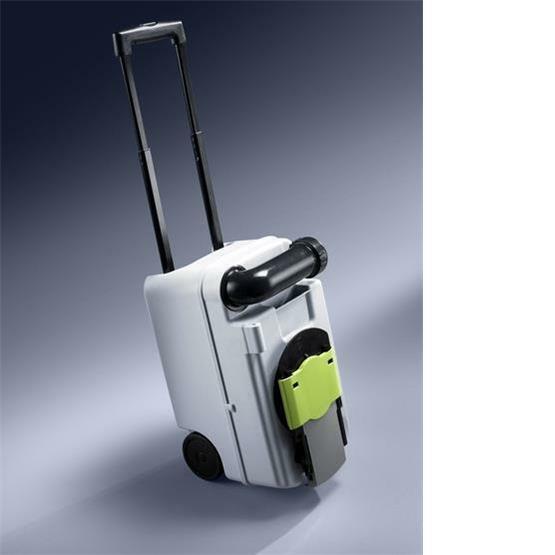 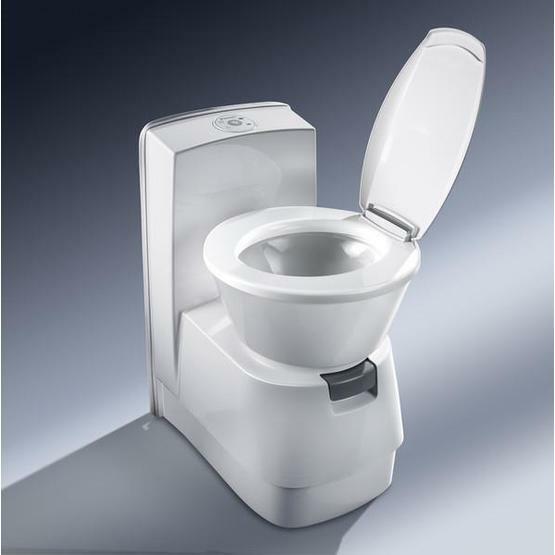 This is a Free-standing model with rear console and integrated flush water tank, Caddy waste tank with sturdy, double-strut telescopic handle for convenient transport and discharge. 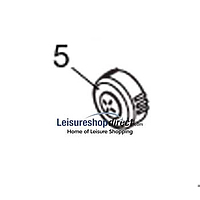 Tank level indicator and visual warning signal when the tank has been removed. 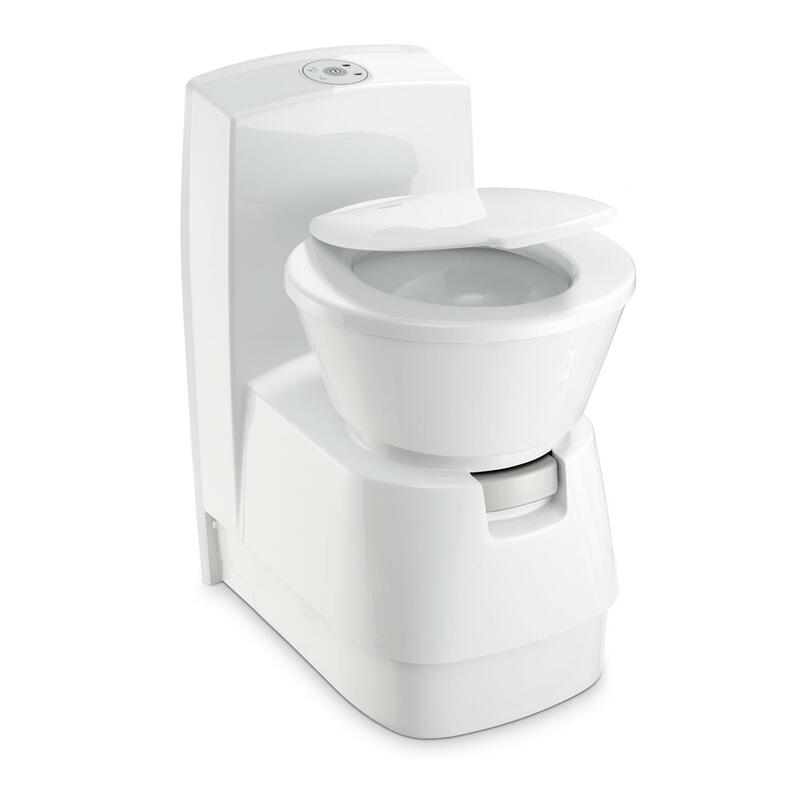 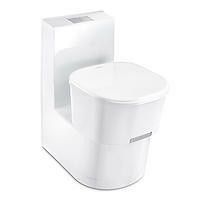 Identical with household toilets in shape, height and material the CT 4000-series offers top comfort. 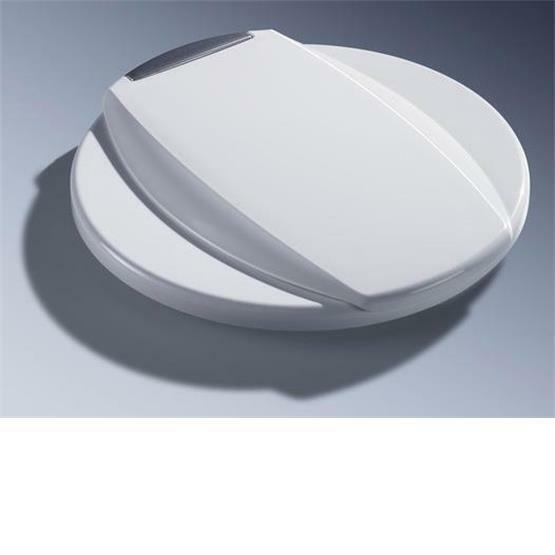 and fits every bathroom layout with its space-saving design. 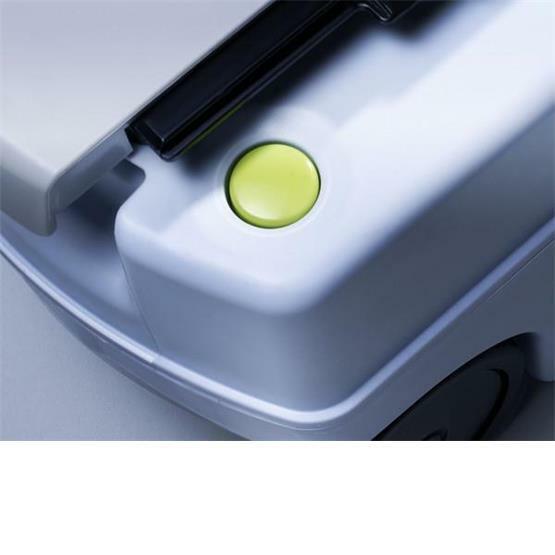 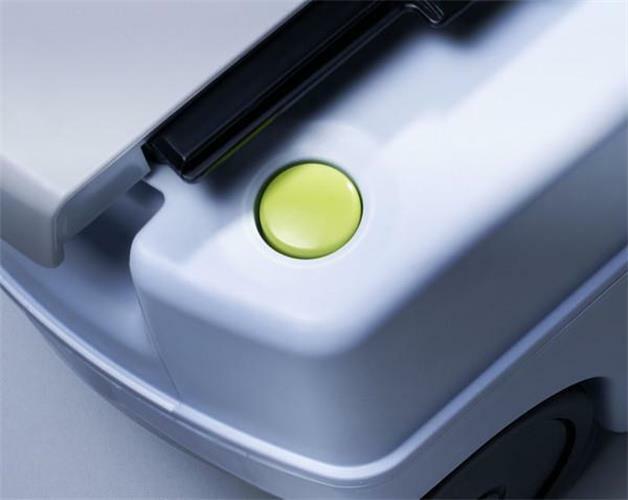 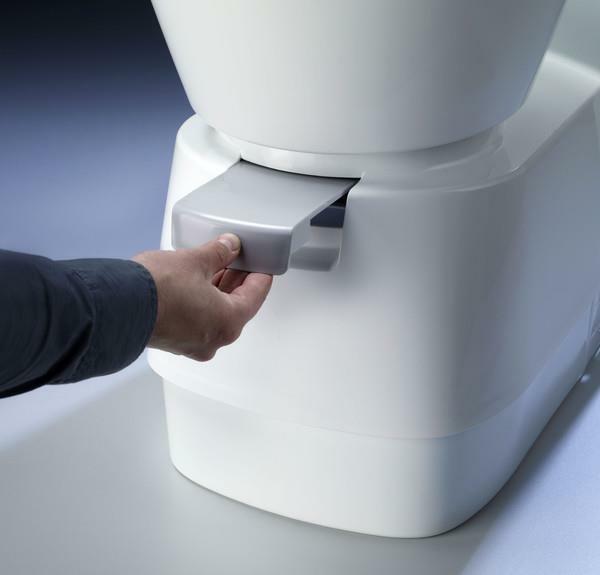 There is an improved locking function in the new design of the lid and seat and it swivel-adjusts securely up to 90° (in steps of 15°) either way, making corner or reduced-space installations possible. 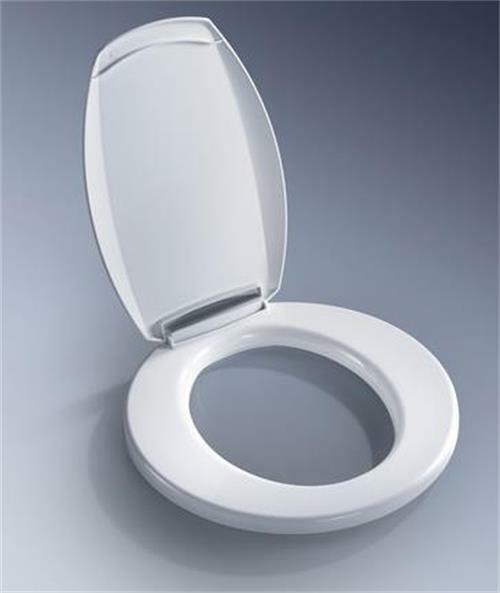 The overall construction of the new toilet has been reinforced making it comfortable and suitable for all users. 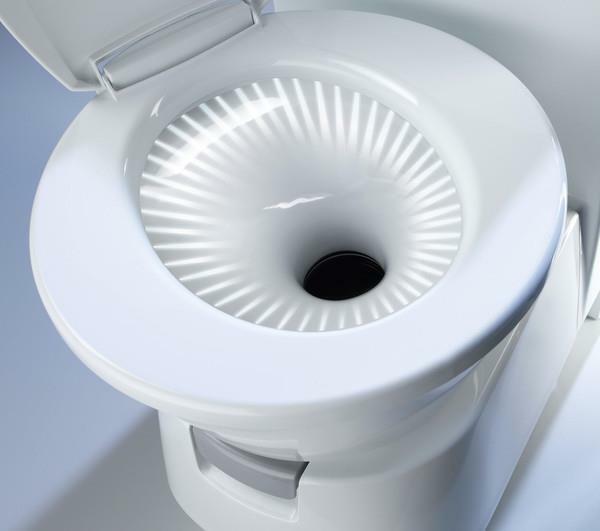 It is 30% lighter than purely ceramic toilets. Seat adjustable by up to 90° in both directions to accommodate space. 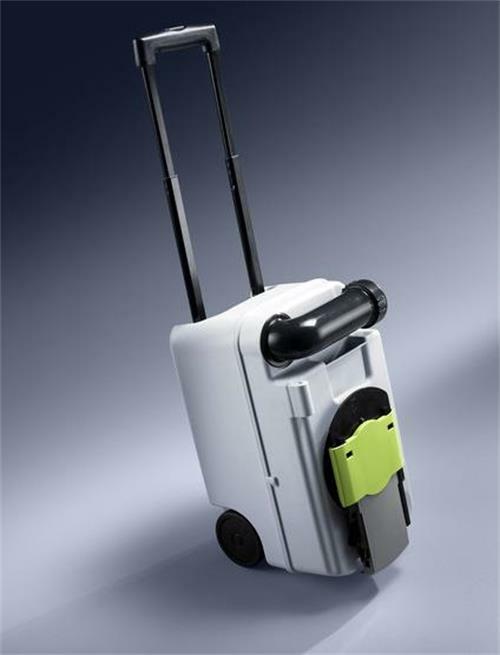 We have recently been advised that the CTW3110 has been discontinued and has been replaced by the CTW4110. The new toilet has been upgraded from the previous model and the new price reflects these upgrades. 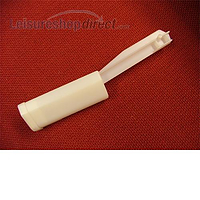 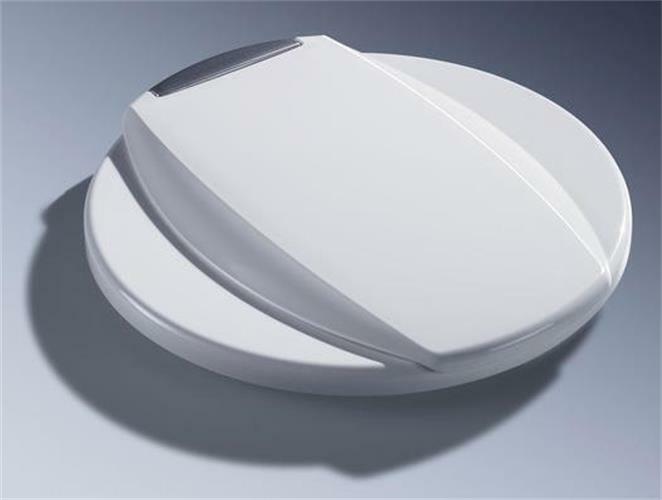 Replacement float valve for Dometic CT Toilets. 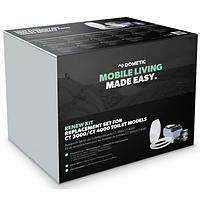 New cassette for the Dometic CTW3110 & CTW4110. 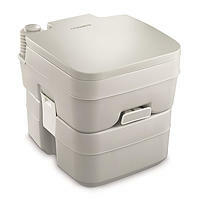 Dometic 966 Portable Camping Chemical Toilet.